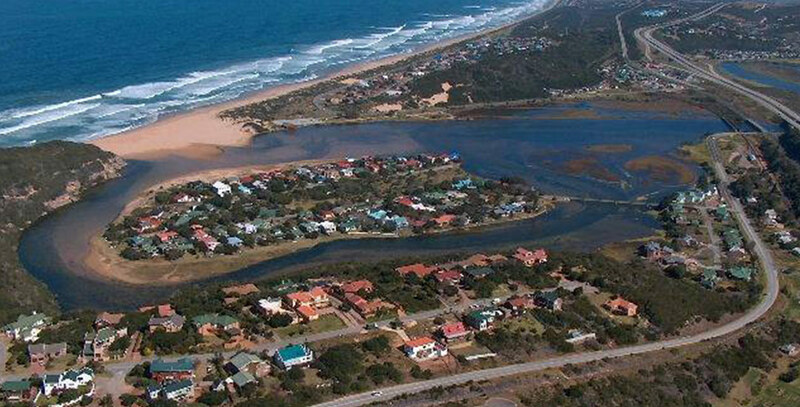 Physical Address: 105A Long Street, Great Brak River. 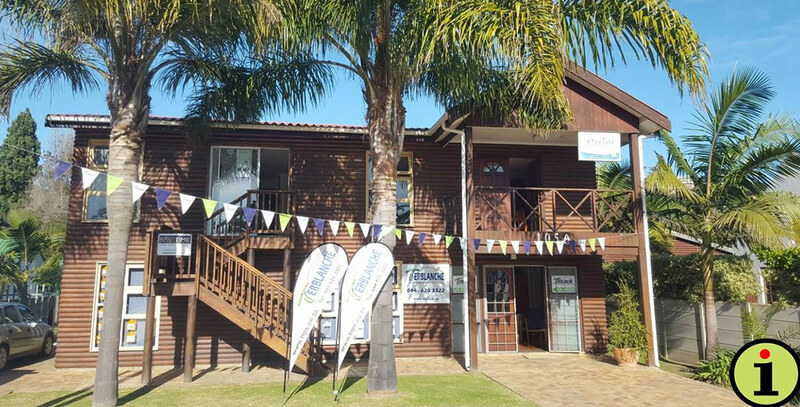 Situated at 105 A Long Street, this is the first estate agency and business you will see when you enter Great Brak River from the Long Street side, just off the N2. All visitors and prospective clients are most welcome to stop at the Great Brak River office for directions, local information, good coffee and excellent, friendly service. Hours: Monday to Thursday 08h30-16h30; Friday 08h30-16h00; Saturday 09h00-12h00; closed on Sunday. 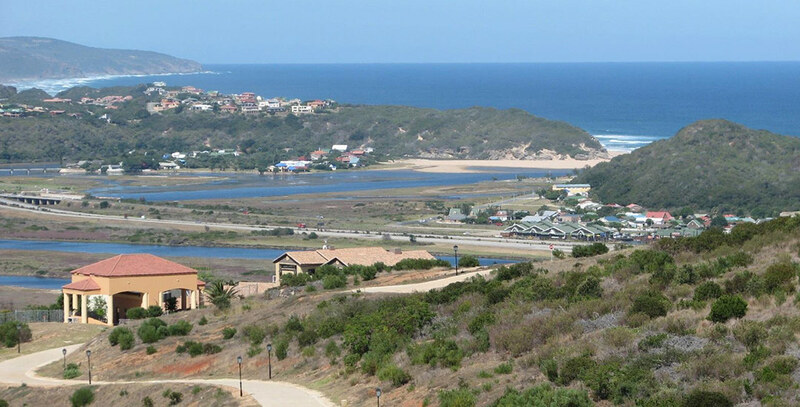 Terblanche Properties is based in Great Brak River in the beautiful Garden Route area of the Western Cape of South Africa. 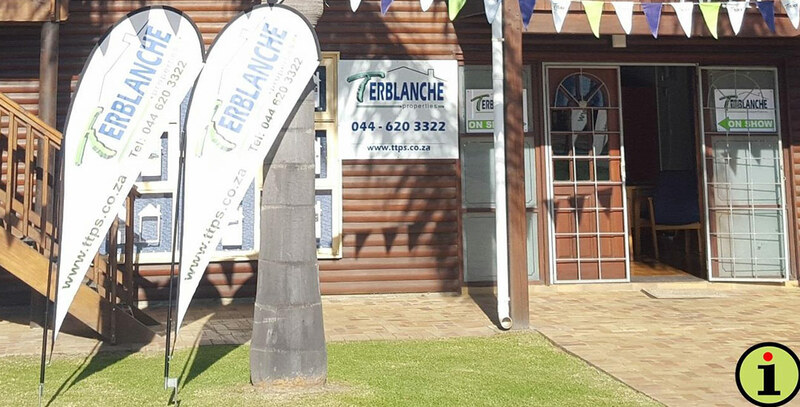 Their professional estate agents cover the areas of Great Brak River, Hersham, Outeniquastrand, Glentana, Fraaiuitsig, Reebok, Tergniet and Little Brak River. To find your dream property, contact Jacky on 072 474 0801.